Tempranillo is one of the loves of my life. Whether it's from Ribera del Duero, from Rioja, or under the alias of Aragonês from Portugal. 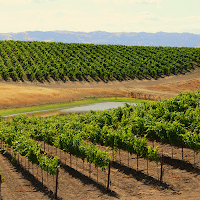 You already know about my wine-crushes with Merlot and Cabernet Franc, but Tempranillo has a Hall of Fame batting average on my palate... well, for red... because of Riesling. The wine that got me into wine was a Tempranillo. 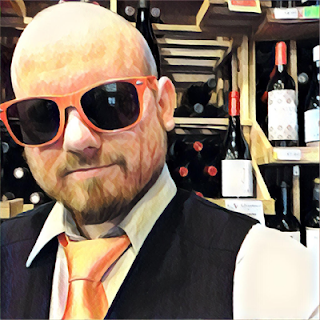 In 2008 I took a wine class that was offered to the employees of Luke's of Cape Cod and, being a history geek, I immediately found myself fascinated in the history and its connection to humans and civilization. That night I bought Protocolo Tinto (I believe it was the 2006 vintage) simply because it was on a 2 for $12 deal and, being in my 20's, I was naturally broke. Tasting Protocolo today would probably ruin the nostalgia for me, but I loved it at the time and fell right down the rabbit hole. The Giguiere's feel the same way about Tempranillo (and other Spanish reds) but discovered it way before I did. 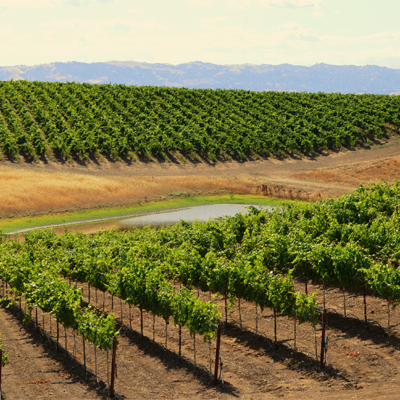 In 1988 they planted their first Tempranillo vines in Dunnigan Hills, California. Since then they've continually planted different Tempranillo clones from the best Tempranillo areas of Spain. 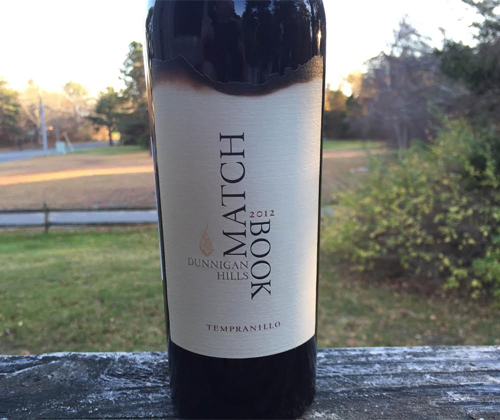 A few years ago, after trying Matchbook's Tinto Rey for the first time, I asked about their Tempranillo and was told that it was only available at the winery. So this might be kinda new to the market, or the salesman was either misinformed or a no-good, scummy liar. Their 2012 Tempranillo is 84% Tempranillo from Dunnigan Hills, 8% Graciano from Dunnigan Hills, and 8% Petit Verdot from somewhere else over yonder in California. It was fermented in stainless steel tanks; 2/3rds of it with specially selected commercial yeast, 1/3rd of it with natural yeast. All of it was then aged in oak (25% new) for 26 months. What kind of oak? A lot of different kinds of French, Hungarian and American. The tech sheet confused the hell out of me on the oak part so I'll spare you the intricate details. While pouring, the smell of cherries finds its way up to your nose right away. In the glass the wine looks similar to cherry cough syrup: a dark, reddish-purplish color that you can still see clear through. The cherries remain on the nose up close. There's also vanilla extract (yeah, it's concentrated), plums, tomatoes, aluminum, and old wooden logs. 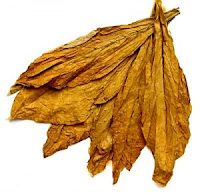 If you put the very tip of your nostrils up by the very edge of the glass and take short, soft sniffs it comes up with dried tobacco leaf and a little bit of fresh mulch. Sensational. This is one of those wines that I'll spend more time smelling than drinking, and those are my favorite kinds of wine. The palate has cranberries, dark cherries and mocha. It's medium bodied and the acidity is a big player, something I feel is very important in Spanish Tempranillo, and that's something I wasn't expecting. It finishes with espresso, dark cherries and big tannin. This is a Tempranillo that manages to add a California-fruit spin to the varietal while maintaining its Spanish roots by keeping with the earthiness, rusticness and acidity that you expect from Spanish Tempranillo. I can't express enough how much Matchbook triumphed in doing so with this wine. And it's only gonna run you $15! That's it! I have no choice but to give it a 5 out of 5 for price vs. quality. Highly Recommended. Go find it.